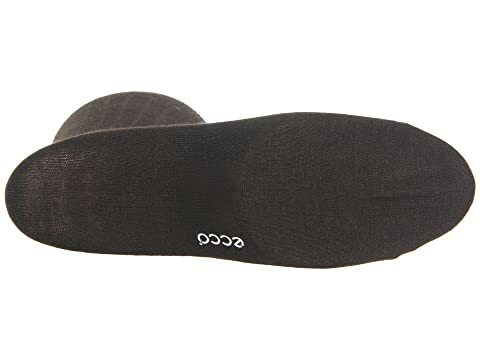 Enjoy cozy comfort and attractive styling in the wool rib midcalf dress sock from Ecco® Socks. 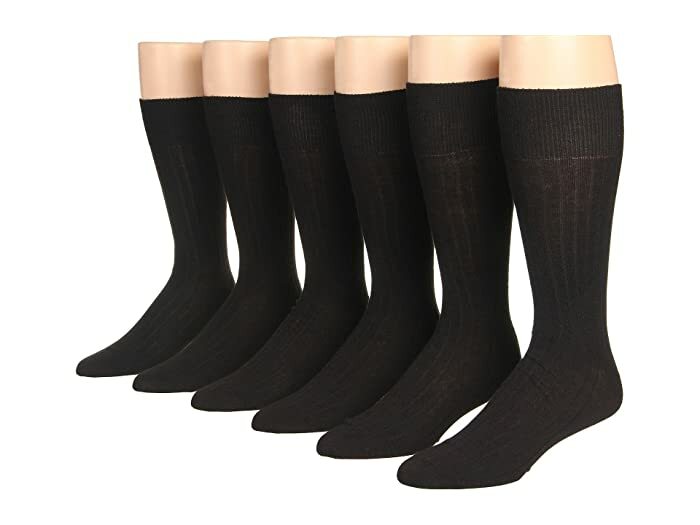 A great collection of wide rib dress socks that ensure breathability for cool and dry feet. Comes in a package of six. 75% wool, 24% nylon, 1% spandex.